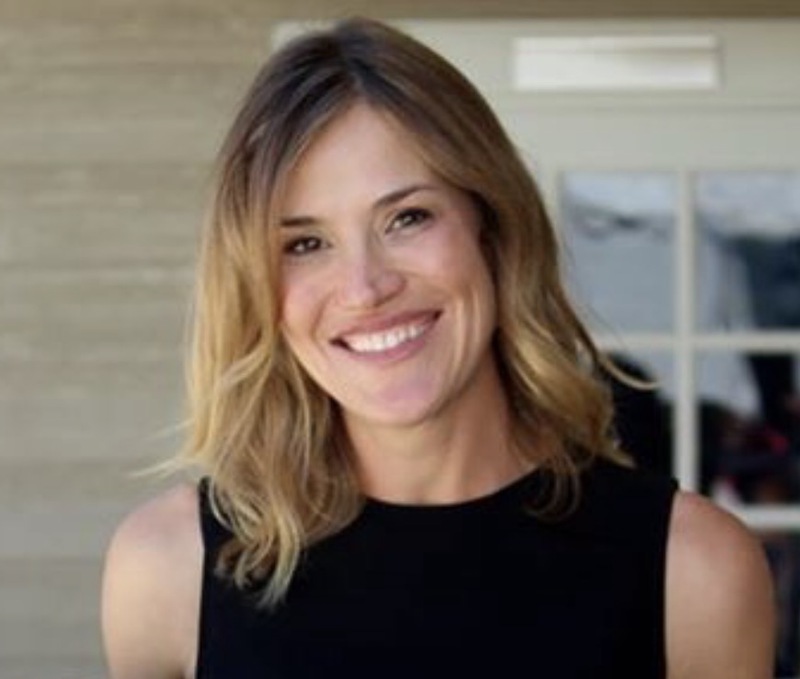 In our first blog post we introduced you to the wonderful Window Works contributor, Erin H. Brown, and her launch of the #AzResidence Design project. If you missed that post, CLICK HERE and read all about Erin. Now that you are all caught up on Erin, we are happy to introduce the first in her series of posts documenting her latest journey – #TheAzResidence. Let’s See How This Goes. 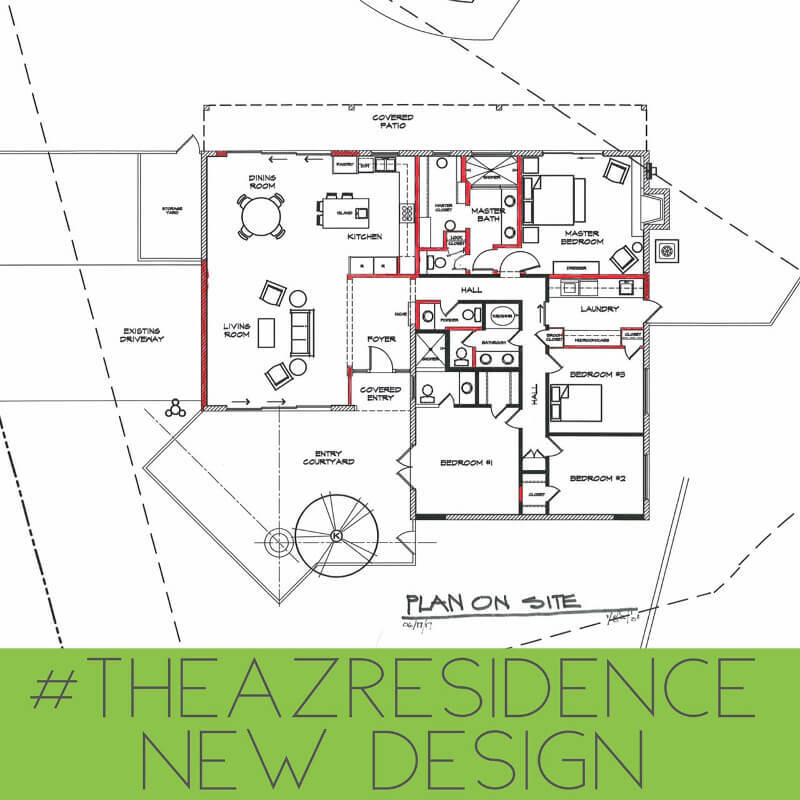 #TheAzResidence – A House Renovation Begins! Step one, like Nike says, just do it! I’ve tackled some pretty big renovations, even built out a few restaurants but an entire house? Not so much. Since we already purchased the home it’s time to cast doubt aside as we are too far in to turn back now. This is a true fixer-upper (no relation to Chip and Jo), I am up for the challenge and hope you will join me on the adventure. The rest of the story? Well mostly because renovations rock… but the house will not only serve as a hub for our future family gatherings, but it seems the loveliest opportunity to offer hospitality to guests visiting the Valley. I am so grateful to have the opportunity to build a vacation rental that many families can cherish, not just my own. Maybe this will be a house that you end up staying in. I hope so! 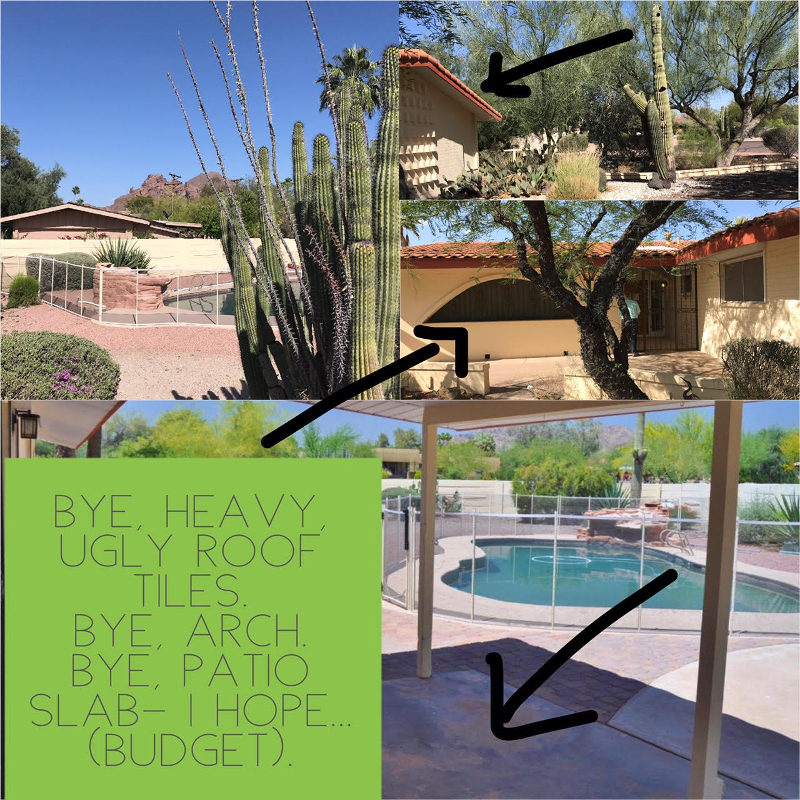 I want this home to be an experience for visitors to enjoy all I adore about Arizona: the sun rising and setting over desert mountains, a private pool, mature desert trees and Saguaro cacti where birds sing harmonies from their nests made within. 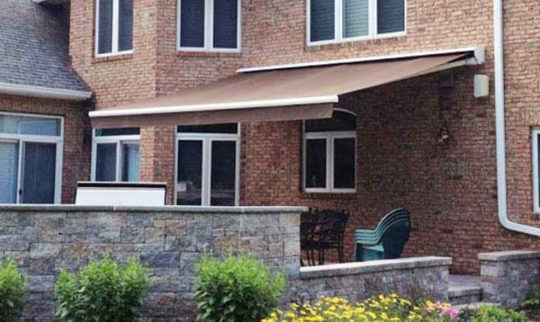 And then the necessity: great design. My love affair started at first gaze of the groovy wall that surrounds the property (photos to come). It’s an ode to all things innovative and bold regarding mid-century design, in concrete form. There are multiple nods to a well-designed 1960’s bungalow but the 80’s and 90’s happened and out-of-synch Spanish details were added. One such item is the unfortunate orange-y concrete tiles that are weighing down the trusses to the point of near roof collapse. So things have to change and I have a vision for what was and what can be. 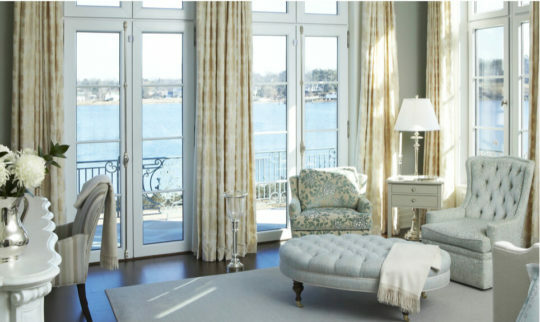 The great room – that coveted space where living, dining and kitchen are one harmonious hub to the home. This great room will open to both the backyard and a front courtyard, truly merging indoor and outdoor living when AZ weather is at its finest. A laundry room that will also serve as a mudroom. The current laundry situation is in a closet of bathroom #2. I should note our family is laundry obsessed, or maybe we just sweat a lot. 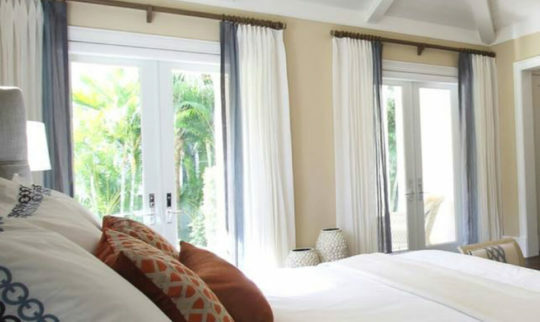 A modern master… a bedroom where closet space is as generous as the space of an en suite bathroom. The current master will remain and get a facelift, but a brand-new domicile is being built from the ground up. An existing, fabulous block fireplace will anchor the room. I can already imagine opening the door to the back yard with a hot cup of coffee in hand for some peace and quiet, as the new master will boast the best views of Piestawa Peak and the Phoenix Mountain Preserve. This house has such lovely bones – we are actually not doing anything to the footprint. Sure, there are going to be new windows, new plumbing, a new roof and we are taking over the funky garage/carport to become the skeleton for our great room. Maybe I should mention my two biggest constraints. A tight budget and I reside in a different state… sigh. 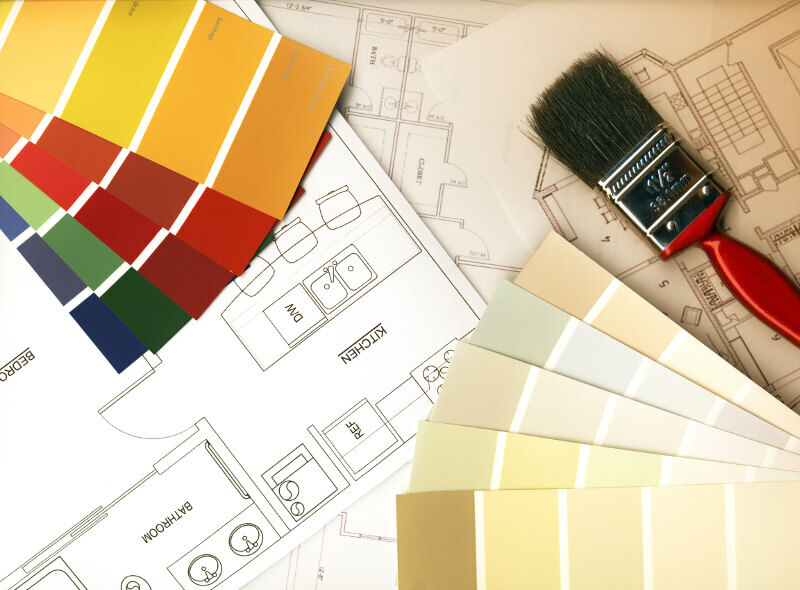 The budget issue will help us rely heavily on creativity – the best part of great design, in my humble opinion. Being out of state, well that makes a great construction team even more important. 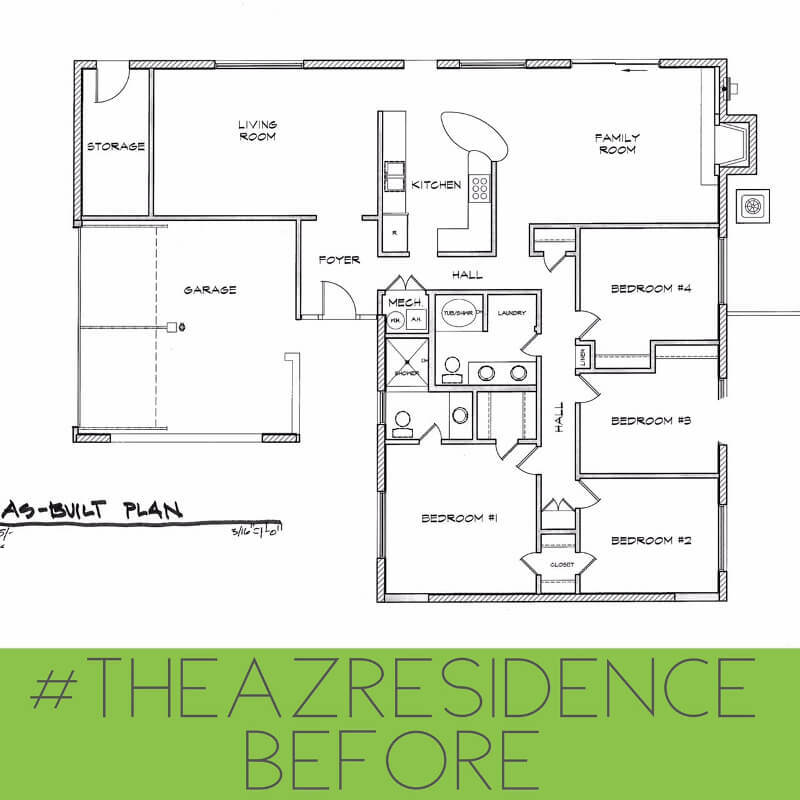 Take a look at the two layouts – first the “before” or as-is and then the New Design you will see #TheAZResidence begin to reveal its true self. A few more pictures are on Instagram @ErinBrowndesign #theAZResidence with more to come. 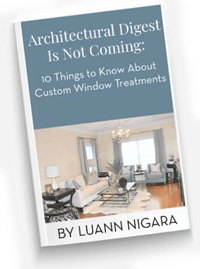 Can’t wait to share more as this journey unfolds… follow on Instagram and here on the Window Works blog.